National Leader of the All Progressives Congress, APC, Sen. Bola Tinubu, on Friday in Lagos while responding to an advertorial in the media, alleging that he met with the INEC Chairman to influence the Sokoto State governorship rerun election in favour of the APC, said the other tools that helped him influence elections were his skills as a veteran politician and dedication to campaigning and mobilising his own party members. My only tools for influencing elections are my moral authority, my skills as a veteran politician, and dedication to campaigning and mobilising my own party members, ” he said. He forgot to mention the other vices he uses to rig, sorry win elections. The secret is keeping the electorates poor and hungry so that with just a little change, they will be more than willing to do his/their (politicians)bidings. 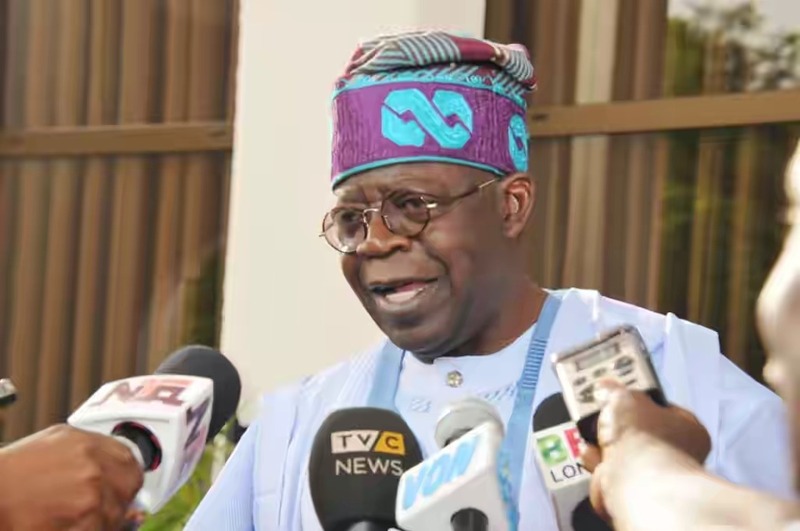 It's a pity everyone seems to hate tinubu, yet he remains influential. I the man must be doing 'something' right.